The City of Sunnyvale is taking a step back from its dockless bike share pilot program after the company taking part in the program decided to withdraw before the pilot program completion date. In early March, Lime informed the City it would pull all of its electric bikes off of Sunnyvale streets by March 15. “We’re obviously disappointed that we were not able to complete our pilot,” said Jennifer Garnett, Communications Officer for Sunnyvale. 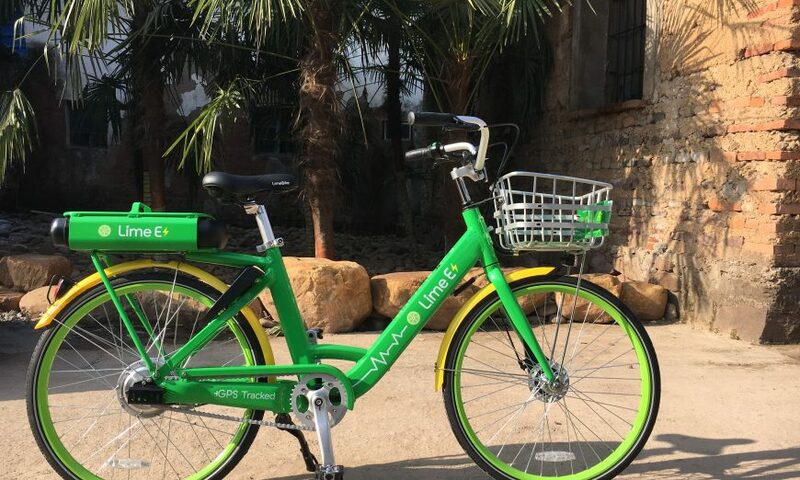 Garnett says the City is open to partnering with another company on a bike share program, but Lime was the only one that applied when the City was taking bids last year. Garnett says it looks like many of the companies involved in electric transportation are pulling back from bikes to focus on scooters instead. Lime spokesperson Joe Arellano confirmed that’s what Lime is doing. 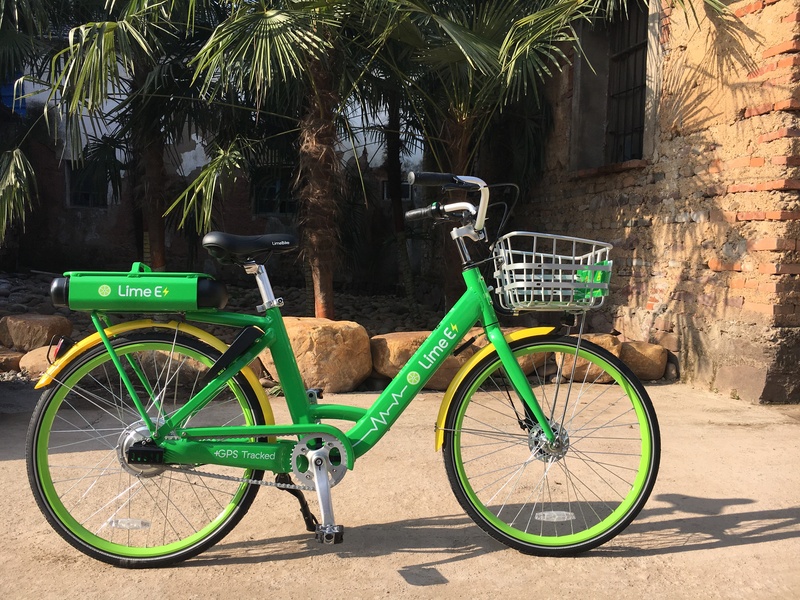 Lime has pulled electric bicycles from all Bay Area cities including Sunnyvale, Mountain View, South San Francisco and San Mateo. Arellano says Lime will continue to provide e-scooters in Bay Area cities, provided the cities are open to it. Sunnyvale currently does not allow e-scooter companies to operate within its City limits, although personal e-scooters are allowed. E-scooters were purposely left out of the City’s original deal with Lime. 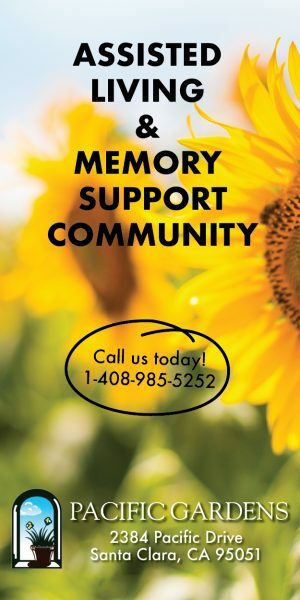 The short partnership between Sunnyvale and Lime began in December 2018. Up until March, the two sides worked together to coordinate the placement of electric bikes at various parts of the City including high traffic areas like the Civic Center, City parks, and Downtown Sunnyvale. Lime was supposed to start out with 300 electric bikes within the City and eventually work its way up to 1,000 e-bikes. The City of Santa Clara has also barred e-scooter companies from operating within City limits. The City Council declared an emergency moratorium on e-scooters and electric bicycles in December 2018. The moratorium was extended in January to give City officials enough time to create regulations for e-scooter and bike share companies like Lime and its competitor Bird. The regulations are expected to be in place by the end of the year. Good. They’re a bright green eyesore and an impediment to egress when they’re just left on the street. Now, they just need to get rid of those e-scooters. I’m tired of seeing them strewn about the sidewalks. If I ever see one in proximity of a dumpster, I will assume the thing has been abandoned, and throw it away, to remove the imminent danger to pedestrians who might trip on it. I can’t believe the city is even considering allowing this nonsense permanently. Is there really that much money in licensing fees, compared to the danger to pedestrians and lowering of aesthetics? Sunnyvale should follow Santa Clara city’s example, and ban them. Would better looking bikes and/or bike parking hubs make it better? Then what are you suggesting as the alternative for last mile commute? Don’t tell me your solution is walking. Too bad. I guess my option is use Uber or Lyft when I need to get somewhere. This is just sad. The bikes were perfect for that last mile commute – going a mile or two to get grocery, or Caltrain station. The only option now is to take an Uber or Lyft. Suburban communities will face this issue of private bikeshare mobility companies backing out due to lack of density/infrastructure/destinations to generate enough ridership. Cities and bike/scooter share companies should look at alternate models such as fleetsharing or platform sharing to make first/last mile connectivity viable in suburban settings. By all means, let’s be rid of scooters and e-bikes, the most efficient form of transportation that has a motor by a factor of about 5, because there are some teething pains over what they look like or where people leave them. Let’s go back to people taking energy wasting VTA buses, or slightly more efficient Uber/Lyft cars. Why try to save the environment if they get parked in the wrong place.